We love Blue Faced Leicester. It’s a special favorite as a sock yarn because of the beautiful way it takes color. 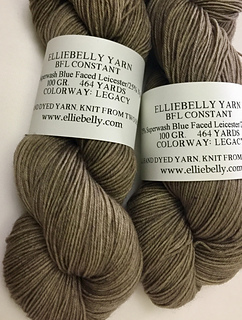 We decided to introduce this second BFL sock option with a bit of nylon in the twist. It’s still the same soft sock yarn you want, but with an unmatched ability to hold its shape and rebound from a bit of tough wear. Highly recommended for sweaters as well as for socks. 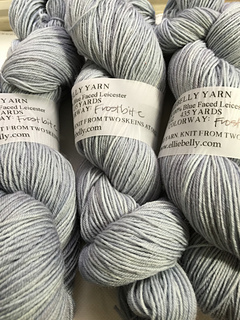 This yarn is constant in its high performance, hence its name.